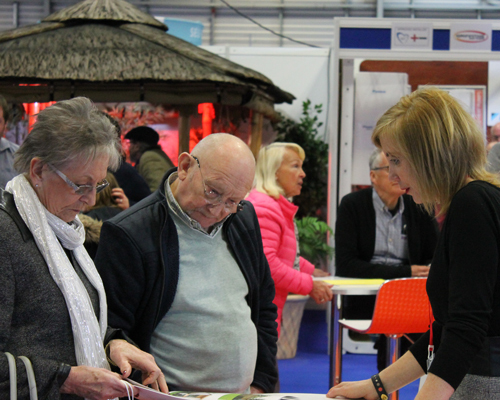 Thank you to the visitors and exhibitors who attended the 2019 Show. We enjoyed meeting you all. The 2020 Show will be Saturday 7 and Sunday 8 March 2020 at Peterborough Arena. 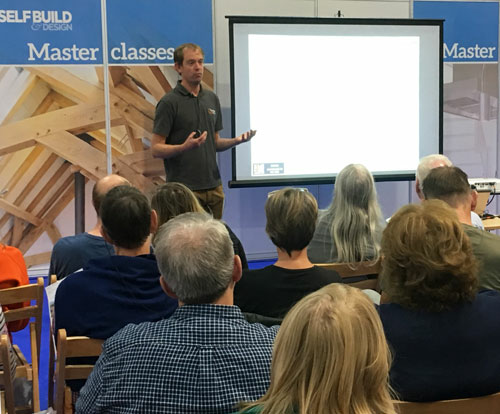 COMING NEXT: the SelfBuild & Design South West Show takes place on Saturday 7 and 8 September 2019 at Westpoint, Exeter. 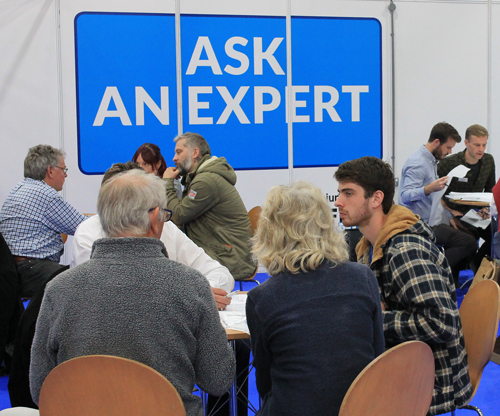 Whether you are a small or large company, if you have a product or service to offer, SelfBuild & Design East is the best way to reach dedicated selfbuilders and renovators across this region. 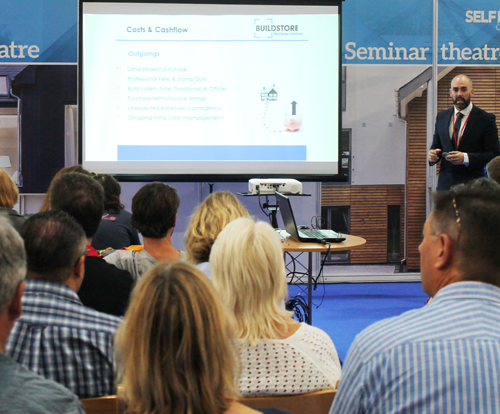 Download our Exhibitor Brochure or use the link below to fill out our enquiry form. Or, call David Olver on 01283 742952, or Rachael Grignon on 01283 742964.